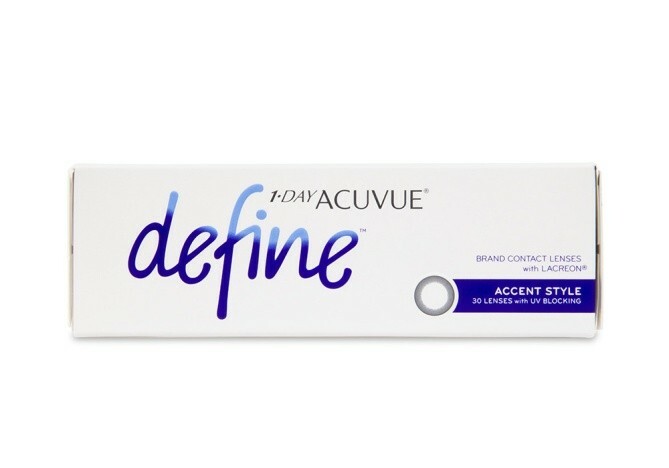 1-DAY ACUVUE® DEFINE® Contact Lenses with LACREON® is a revolutionary lens which creates natural looking eye enhancements by uniquely complementing, rather than masking, every iris. 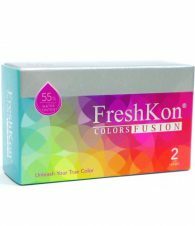 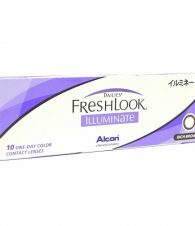 The pigment is fully enclosed in the proven 1-DAY ACUVUE® MOIST material thanks to BEAUTY-WRAPPED-IN-COMFORT™ Technology. 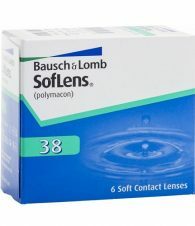 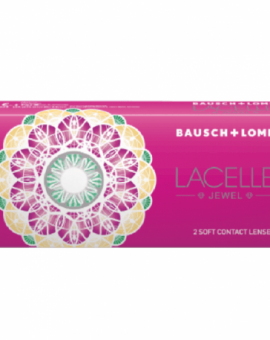 Wearers also benefit from LACREON®, which provides a cushion of moisture and UV-blocking to help protect the eye from the transmission of UV radiation. 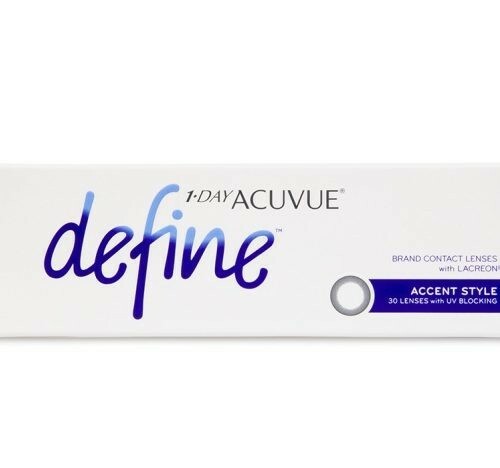 9 out of 10 wearers who have tried 1-DAY ACUVUE® DEFINE® Contact Lenses say they looked natural and made their eyes more beautiful.